“Strike while the iron is hot” is the famous phrase often attributed to sequels to successful movies; it’s best to get the next one out of the gate while the gravy train is still running, rather than wait too long and risk having lost your audience. While, of course, there has to be a line drawn where an expedient delivery would cripple the film’s quality – I’m looking at the impending Fast and the Furious 7, which aims to shoot this summer for release next year – the general idea is to balance the need to carve out a strong story with the need to get the product out into the market in a timely fashion. Previous Release: Cloudy with a Chance of Meatballs, released September 2009. The Sequel: Cloudy with a Chance of Meatballs, due for release September 2013, 4 years after the release of the original. This might not seem like a massively long time, but given how fast animated sequels can be to produce – given that the character models already exist and can simply be thrown into a new environment – it’s surprising that a Cloudy sequel didn’t come to fruition a year or even two years ago. Though I have every expectation that Cloudy 2 will be another fun 3D food experience, hasn’t our collective enthusiasm for the concept drained a little? 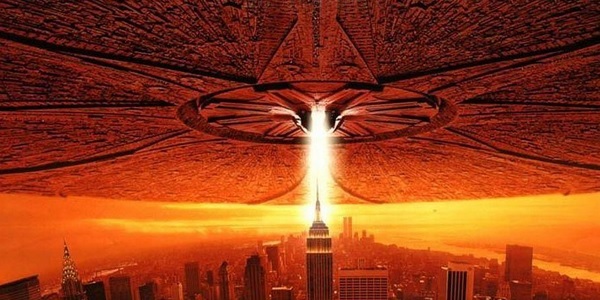 The film didn’t exactly do gangbusters at the box office, so that may go a way to explain why it took 4 years to get the sequel up and running, that and the departure of directors Chris Miller and Phil Lord, who instead opted to work on The Lego Movie and 22 Jump Street. The post 10 Upcoming Movie Sequels Delayed So Long We Stopped Caring appeared first on WhatCulture!. 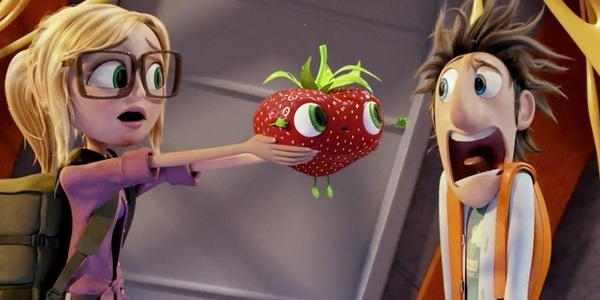 Flint Lockwood and company won hearts this weekend, as Cloudy With a Chance of Meatballs 2 grossed some $35 million to take top prize. The sequel to Sony’s 2009 release beat out Prisoners ($11.3 million) and Rush ($10 million) for top spot, according to The Hollywood Reporter. Joseph Gordon-Levitt‘s directorial debut Don Jon finished in fifth place with $9 million, playing in some 2,400 theaters (while Cloudy played in 4,000). The week’s other newcomer, Baggage Claim, starring Paula Patton, Taye Diggs and Adam Brody, grossed $9.3 million to take fourth place. On deck for the first weekend of October: Alfonso Cuaron‘s Gravity and Runner, Runner (with Ben Affleck and Justin Timberlake).